Hi! At Wine Club Reviews we review companies that offer wine club subscriptions and sell wine gifts. This is a review of GrapeSeed Wine. Grapeseed Wine started out as a way to have customers help fund one-time wine productions by acclaimed winemakers, but now it's a wine club, too. 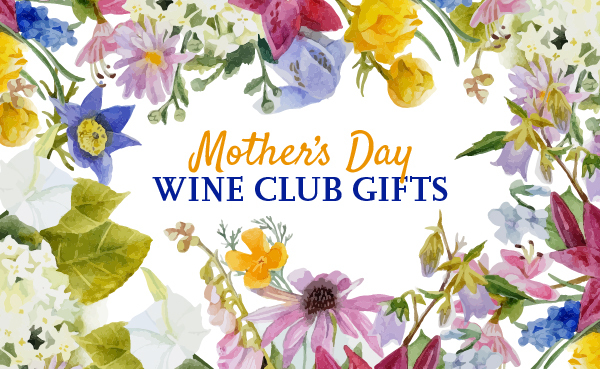 Get preferred pricing on all of their new releases and enjoy helping stellar winemakers stretch their winemaking creativity. Grapeseed Wine started out as a way to have customers help fund one-time wine productions by acclaimed winemakers, but now it's a red wine club, too. Get preferred pricing on all of their new releases and enjoy helping stellar winemakers stretch their winemaking creativity. GrapeSeed Wine is a new(ish) kind of wine club that's focused first on being an innovative wine company, and second on delivering regular shipments of wine to its membership base. GrapeSeed contracts with pedigreed winemakers, provides them with high-quality fruit from vineyards they already know, and thereby produces interesting wines to share with their members under their own label. This isn't a new model, but with GrapeSeed the focus on quality and concept rather than on the final price per bottle. GrapeSeed feels more like a winery wine club than a traditional "wine of the month club." We receive shipments from (at time of review) 7 winery clubs and many many wine of the month clubs. The one thing most wine of the month clubs don't seem to get right is a personal connection with their customers. The wineries do a really great job of helping us wine drinkers feel connected to the winemakers, the vineyard staff, the tasting room staff, etc. and GrapeSeed has captured this connection between wine producer and customer in a top-notch manner. To get our wine club ratings, we look at 11 characteristics of each wine club. Some of these apply to the company as a whole, so we've included them here. GrapeSeed Wine offers 3 different wine clubs, read our reviews.